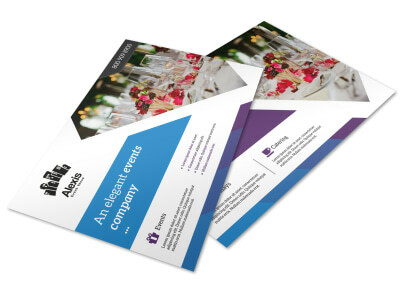 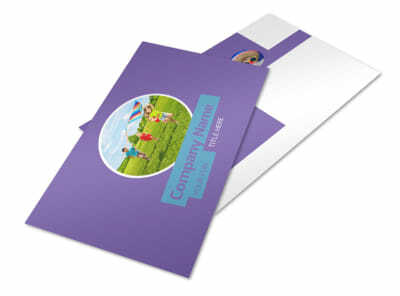 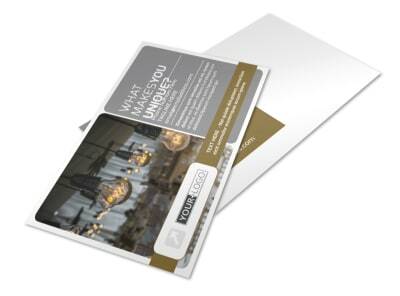 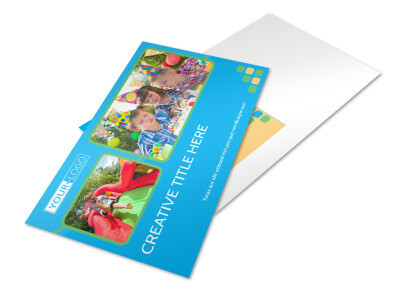 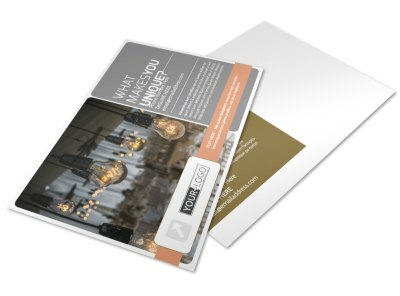 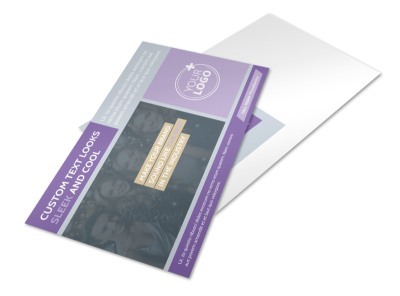 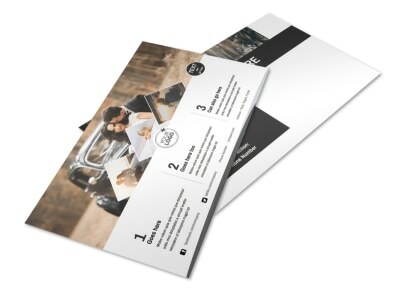 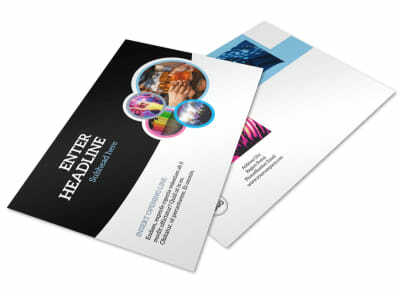 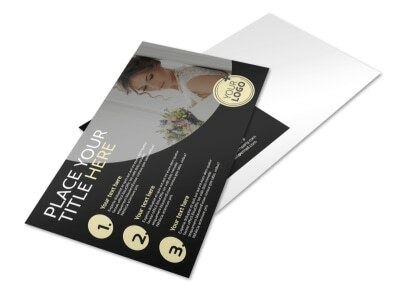 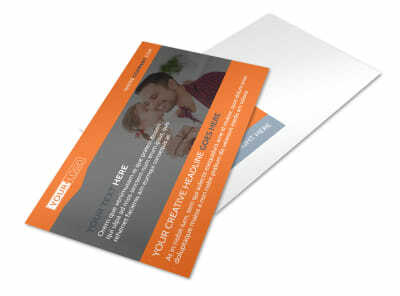 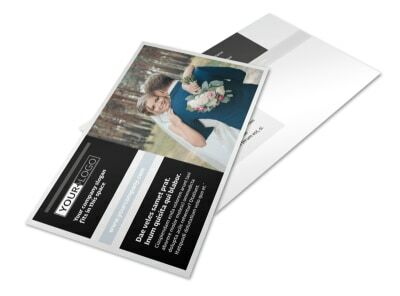 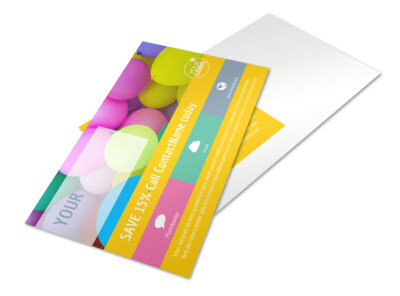 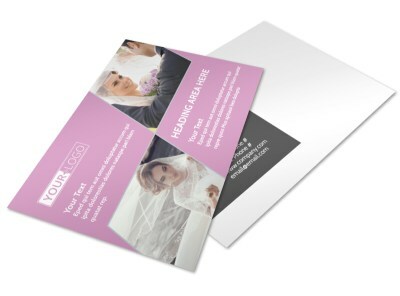 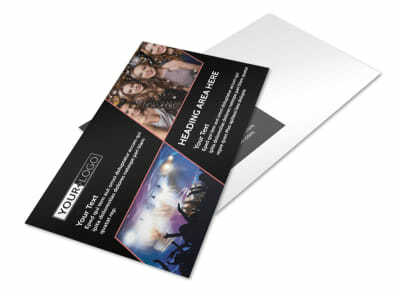 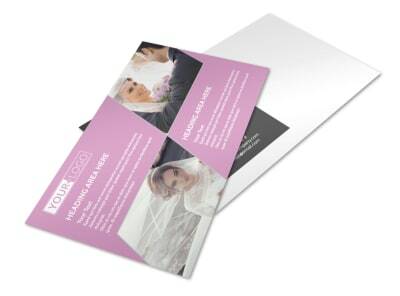 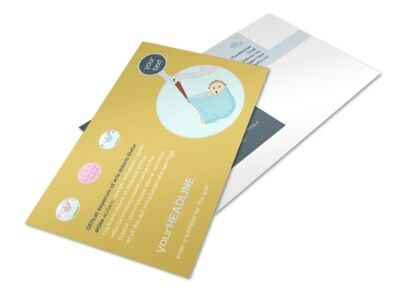 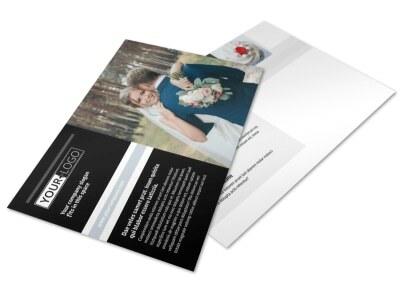 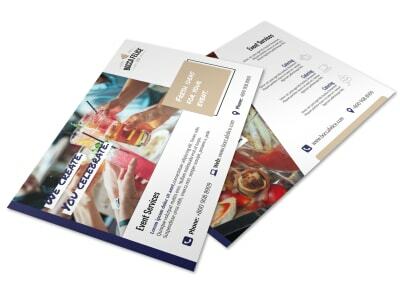 Successful event and wedding planners know the importance of direct mail marketing, and postcards are an ideal vehicle for delivering your message in a cost-effective fashion. 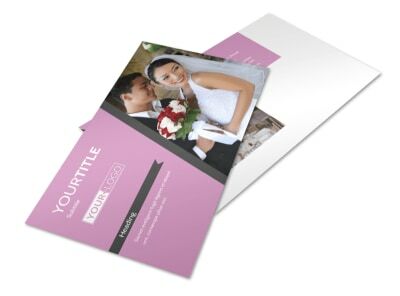 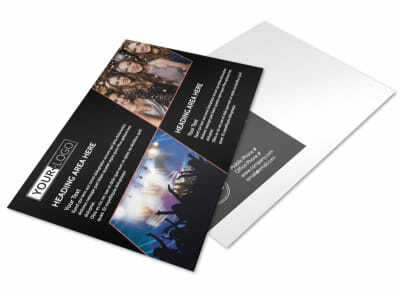 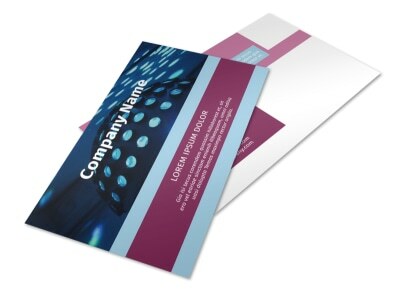 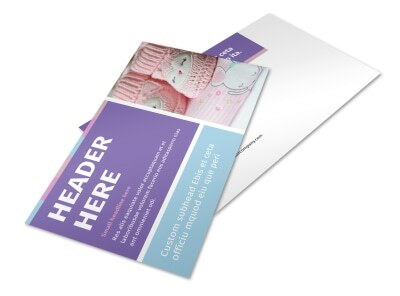 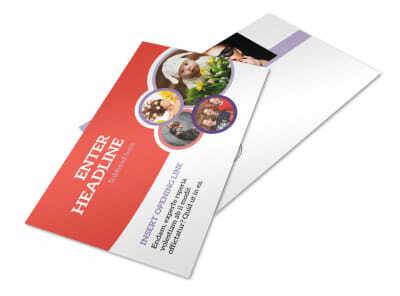 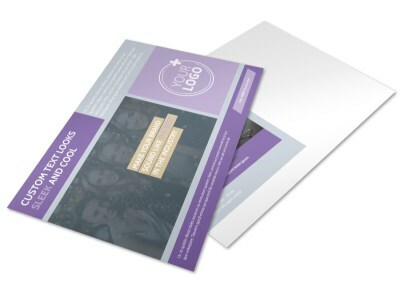 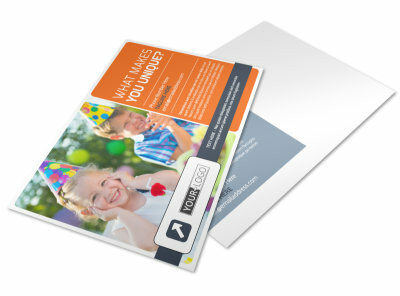 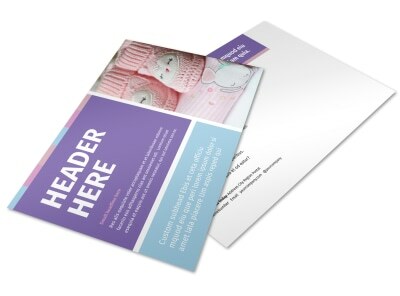 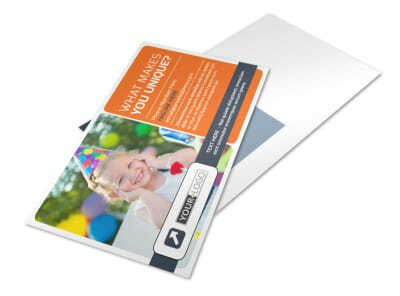 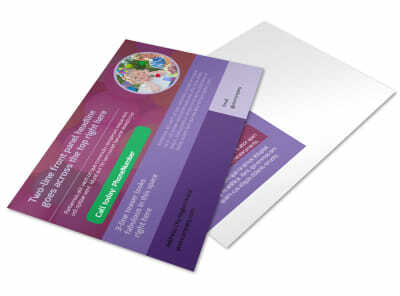 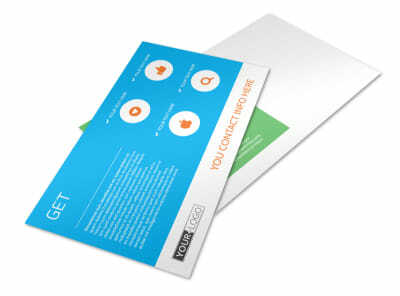 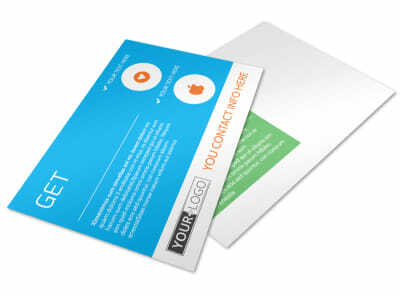 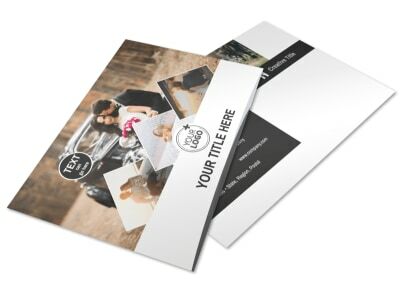 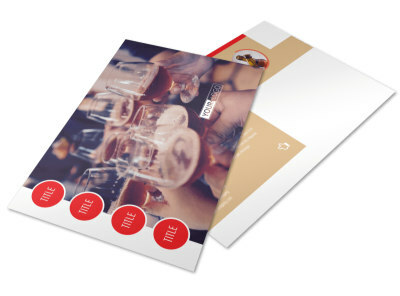 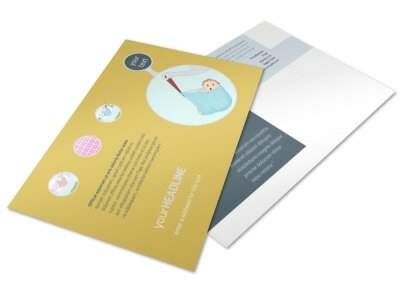 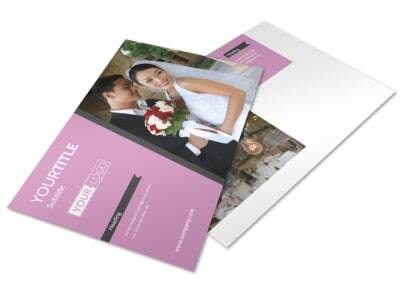 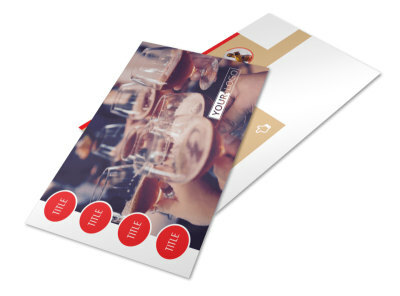 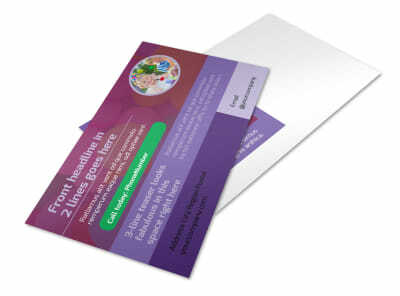 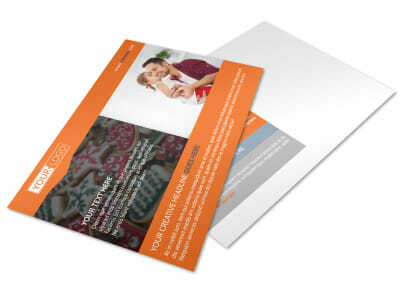 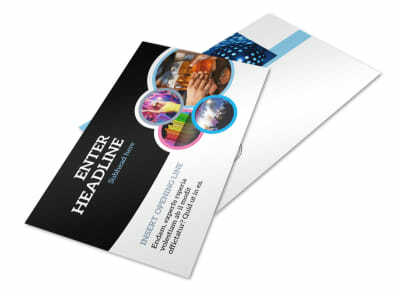 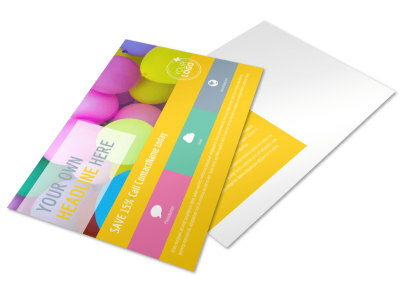 Our event postcard templates make it easy to market your event or wedding planning services and upcoming events. 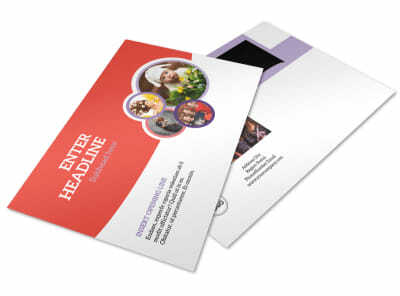 Browse our templates to find one that appeals to your target market, and then customize the template using our online editor to make the design fit your specific goals. 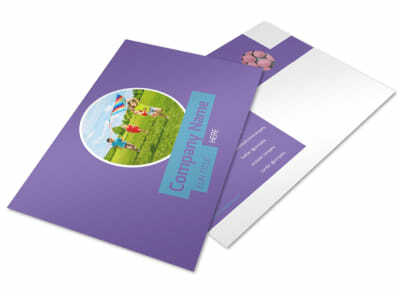 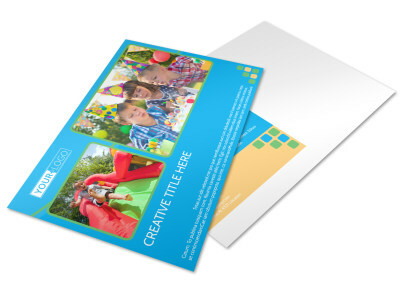 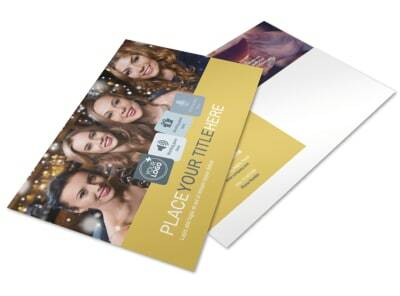 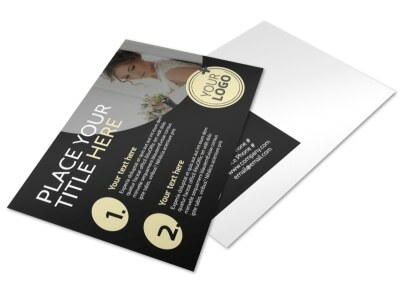 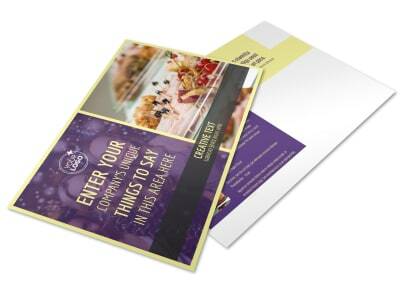 From advertising a special offer to launching a grand opening, a custom postcard using your own images, text, graphics, and other elements can really drive home your message and drive up your response rate.